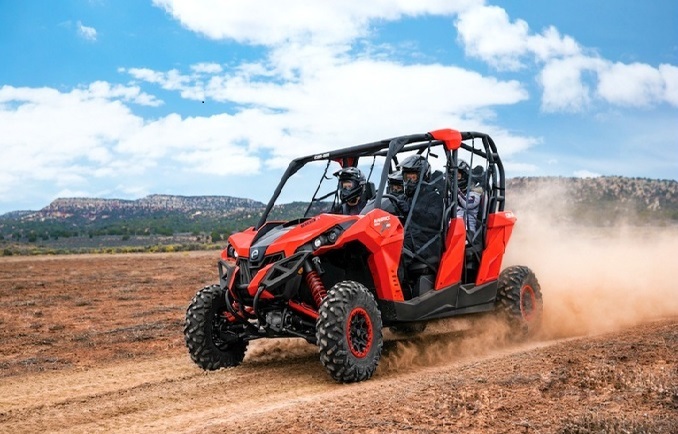 New OHV UTV Side-by-Side Rentals. 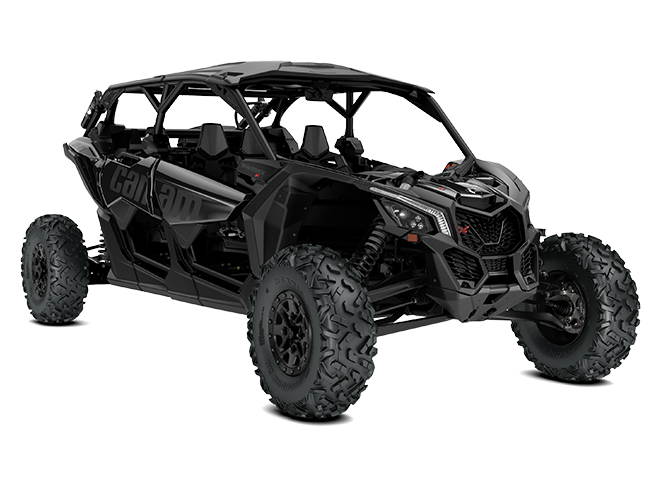 Central Oregon Rentals provides you with new CanAM Maverick Max UTVs, Yamaha YXZ UTVs, Honda Pioneer UTVs, and Commander UTVs for your next outdoor adventure. Grab your gear, buckle up, and hit the shared use OHV riding areas that Central Oregon has to offer. 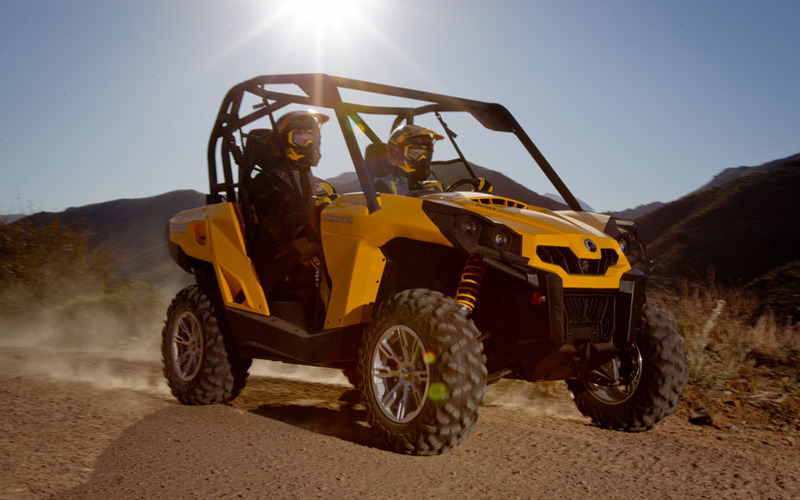 Cruise in style with our well equipped, 2 or 4 person, UTV Side by Side rentals as you take the wheel. 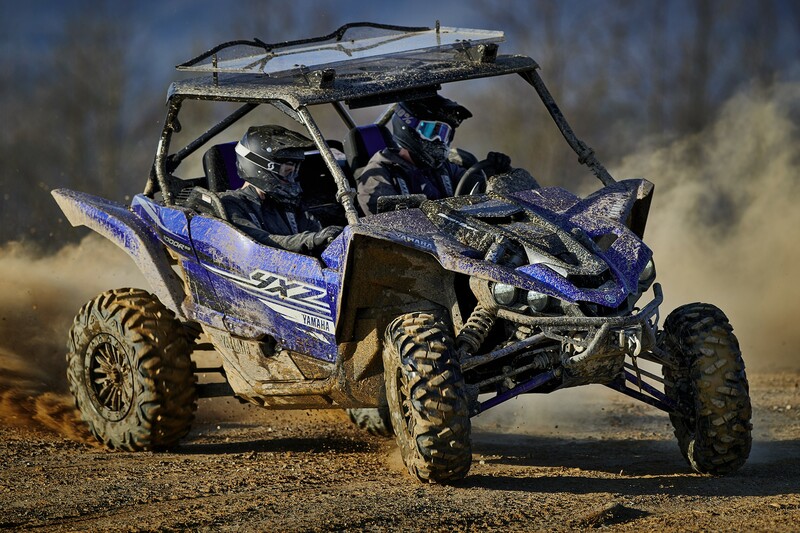 Call 541-306-6197 for OHV side by side rental reservations and pricing. Now available for rent with tracks!